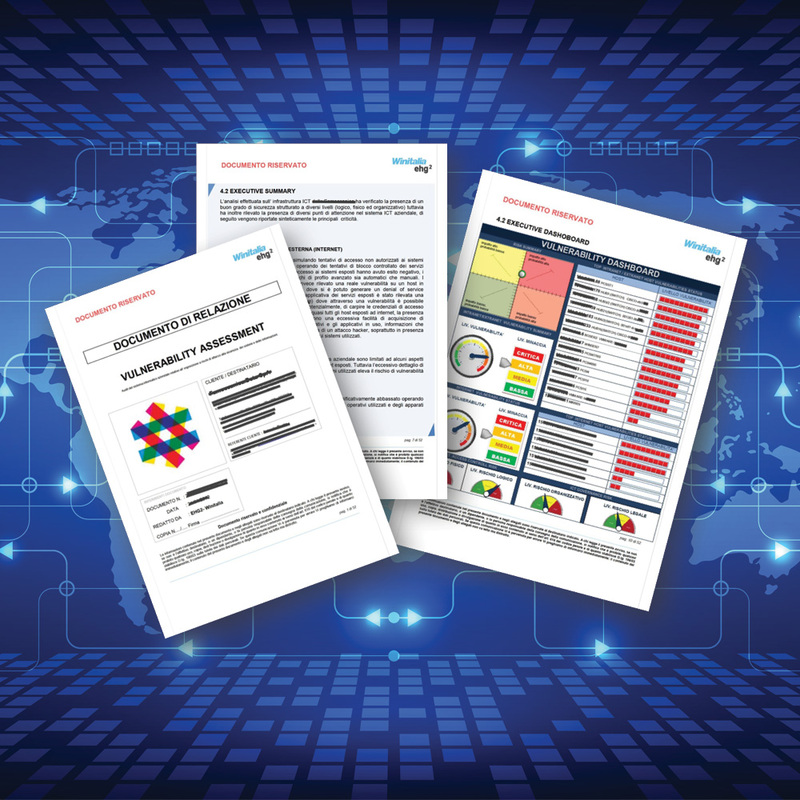 Our Penetration Test and Vulnerability Assessment (PTVA) analyze several aspect of customer ICT Security : logical, organizational and physical. Our service operates in an extensive Ethical Hacking testing mode and is based on attack techniques aimed to identify vulnerabilities not recognizable with automated scanning tools. It's carried out by qualified professionals and in accordance with internationally recognized methodologies, such as OSSTMM (Open Source Security Testing Methodology Manual) and OWASP and adapted to the specific needs of the customer. The Penetration Test service is provided from the outside (External PT) and from within (internal PT) customer’s organization, with different levels of information: Black Box and Gray Box to simulate different scenarios of attack. In any case, the assessment strategy is previously agreed with the customer. The results of PTVA are summarized and presented in a Report, a simple and detailed document consists of two main sections: the Executive Summary, dedicated to Management and the Technical Report, which describes the details of vulnerabilities detected, their impact and the information necessary to carry out the mitigation and remediation activities. Our PTBOX allows Winitalia to do a remote PTVA analysis using the PTBOX device based on Winitalia Senso proprietary technology. 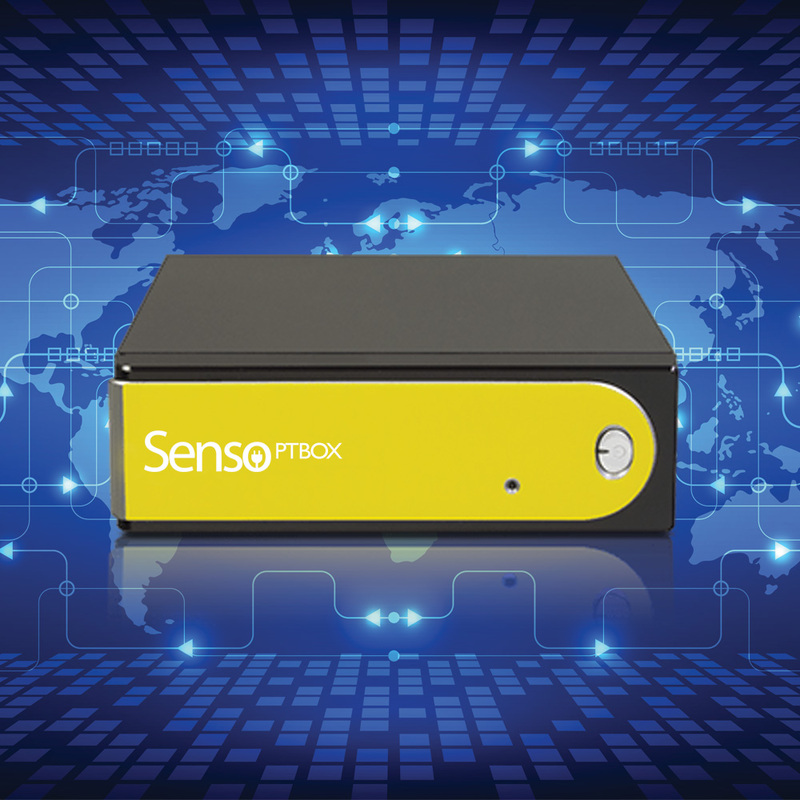 PTBOX is a non-invasive device connected to the customer's ICT infrastructure that enables the cyber division experts to carry out PTVA activities and receive analysis results in real-time. Thanks to our PTBOX it's also possible to "followup", after the first PTVA performing a constant check and penetration test of the identified assets, enabling a constant monitoring and greater accuracy analysis.